Homocon Site Pushed Russian Troll Accounts - Joe.My.God. 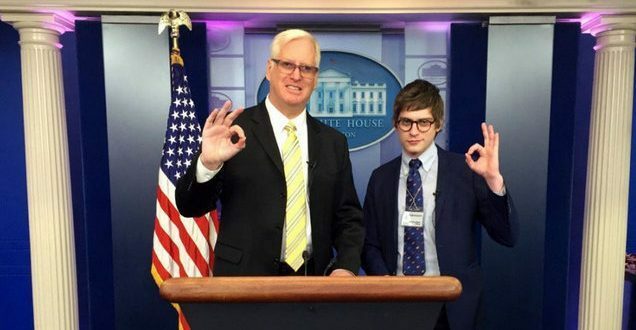 That same day, The Gateway Pundit, a far-right, pro-Trump blog known for repeatedly pushing misinformation, published an article that prominently featured that tweet and hyped its allegation. Thanks to The Gateway Pundit’s article, @TEN_GOP’s tweet was indirectly shared on multiple conservative and pro-Trump Facebook groups (including at least one supposedly based in Florida), along with a Facebook page of a South Carolina talk radio station. This is not the only instance in which The Gateway Pundit cited an IRA-linked account. The site also regularly cited another Russian account post-2016 election to support and defend President Donald Trump and criticize Democrats.